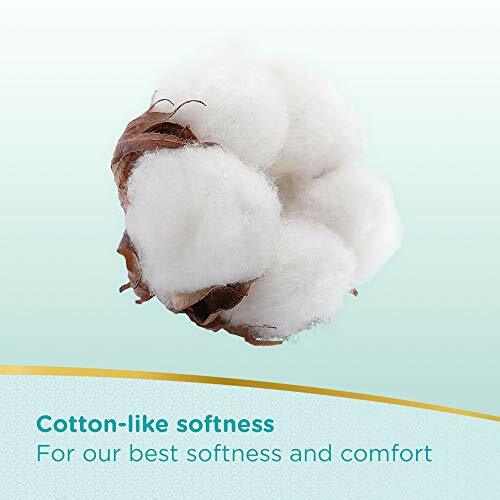 New pampers premium pants with cotton like soft materials is best for your baby’s delicate skin. 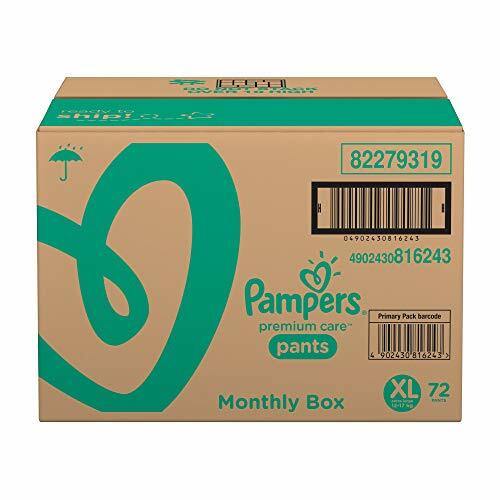 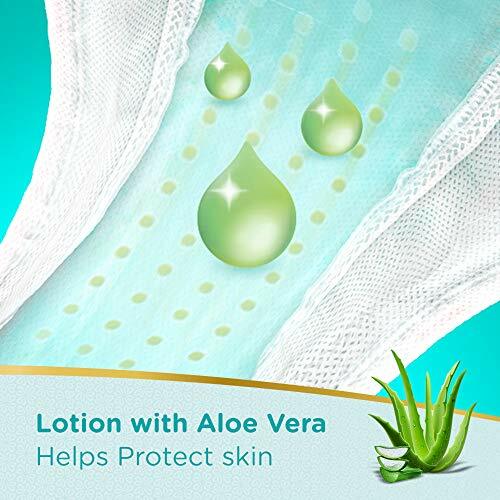 Pampers premium pants contain lotion with aloe vera and 3 air channels which helps your baby’s skin breathe. 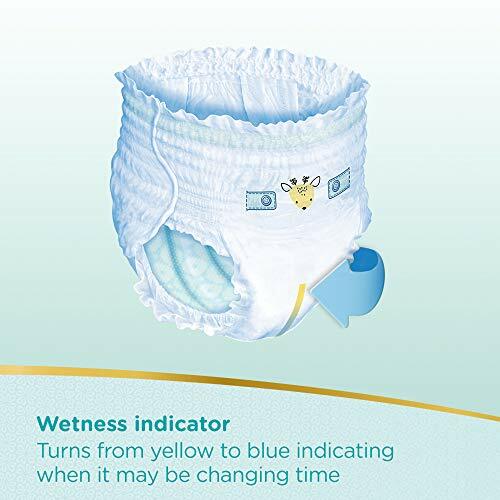 Experience 5 star comfort with unique added features like wetness indicator which turns yellow to blue indication when you may change and disposal tape which helps you in easy disposal of the diaper. 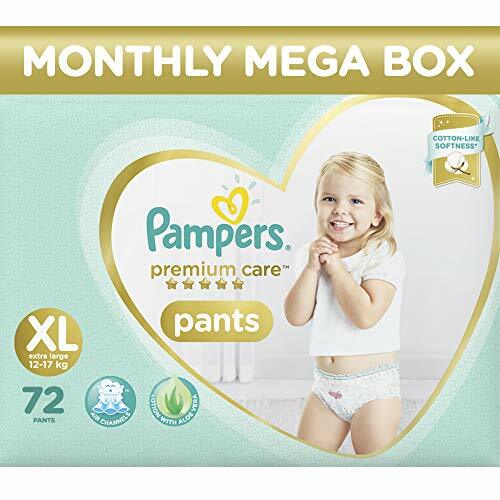 Pampers is the no. 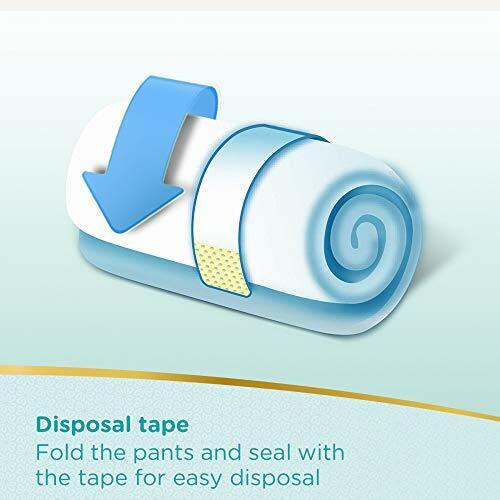 1 Choice of doctors for diapers.